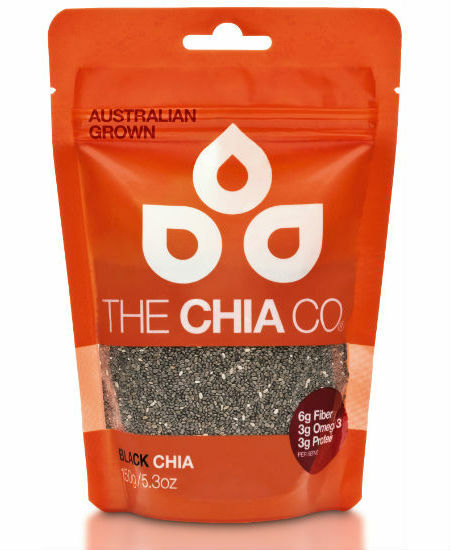 One tablespoon of chia will provide you with 3g of omega 3 ALA and 6g of dietary fibre, along with a range of other important vitamins, minerals and antioxidants. 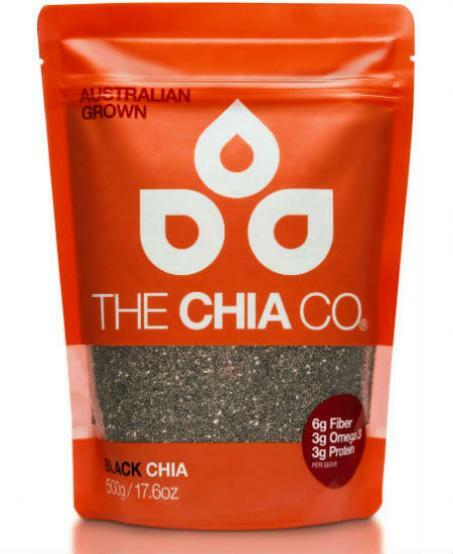 Chia is gluten free and vegan. 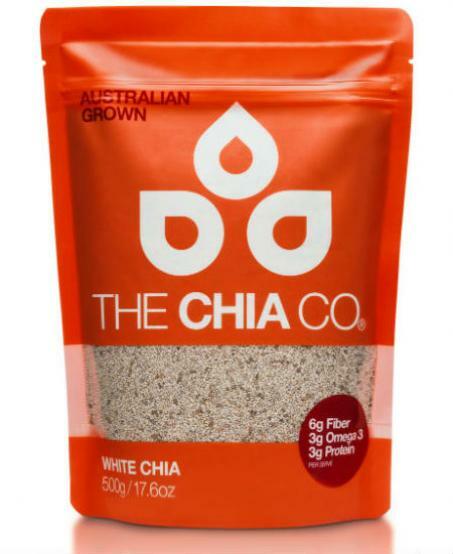 Store in a cool, dry place and reseal after opening.